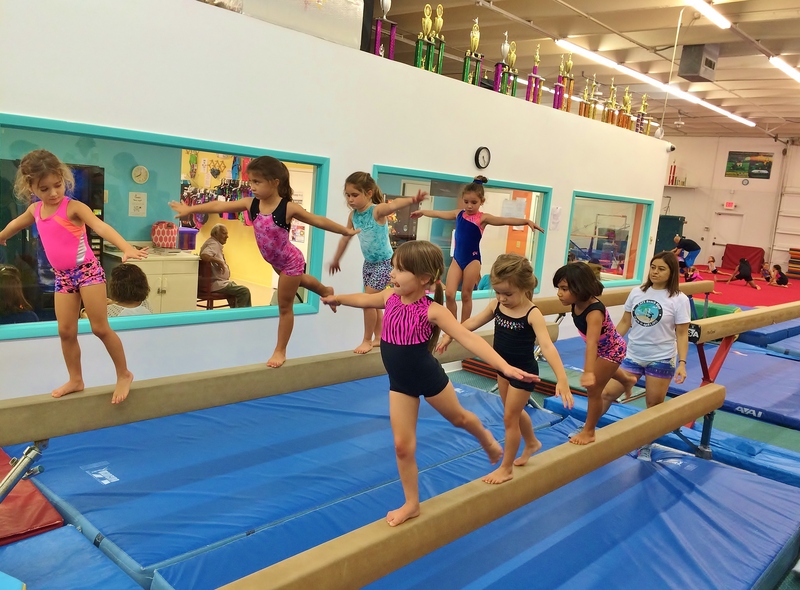 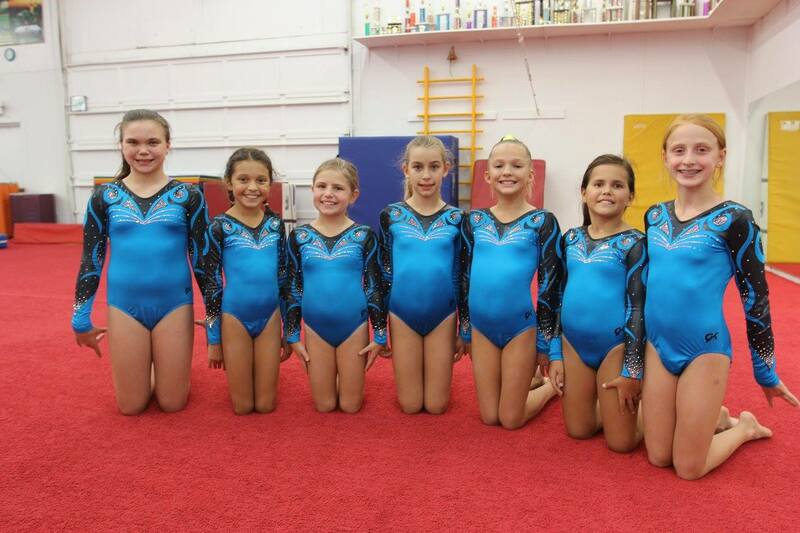 Cats Gymnastics – Helping to build your child's future! 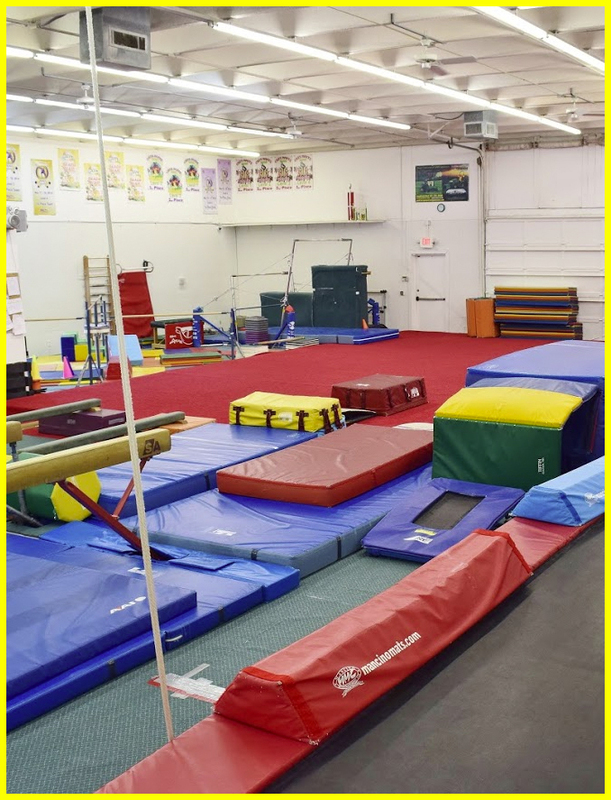 FACILITY – 100% air-conditioned gym and waiting room, state-of-the-art equipment, full TV monitoring, custom designed for your comfort and safety. 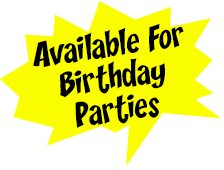 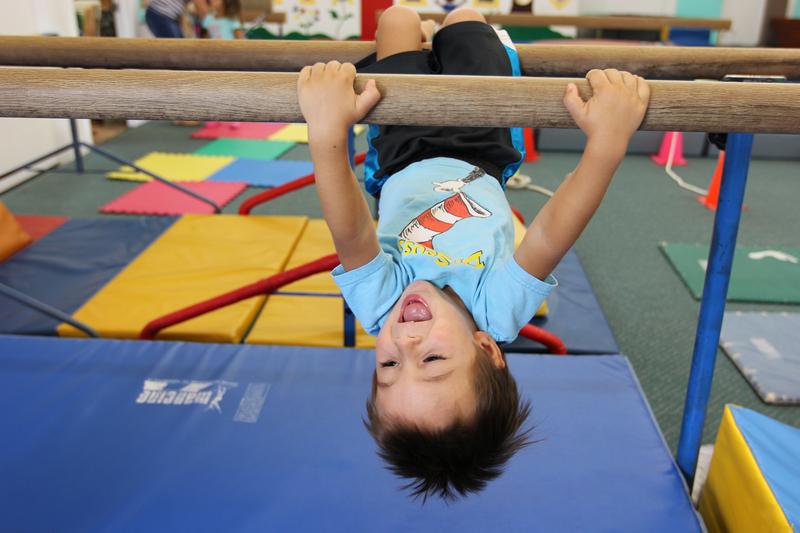 PHILOSOPHY – We believe that children learn through movement and positive reinforcement. 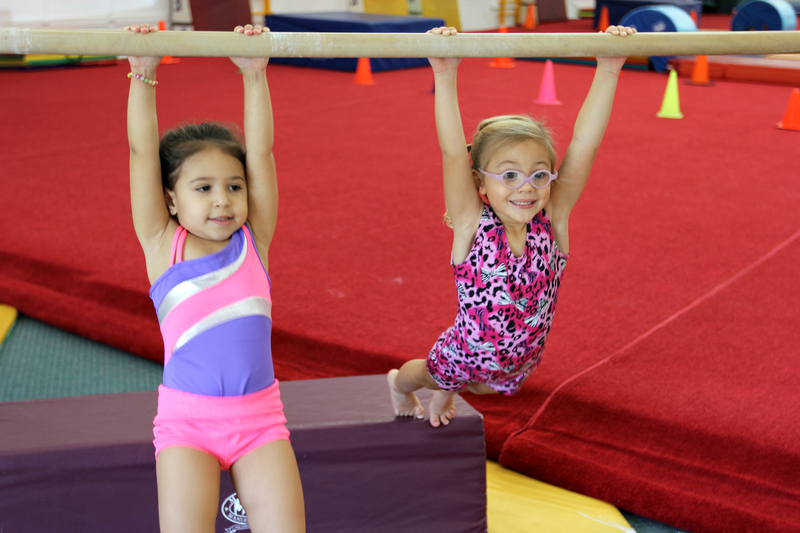 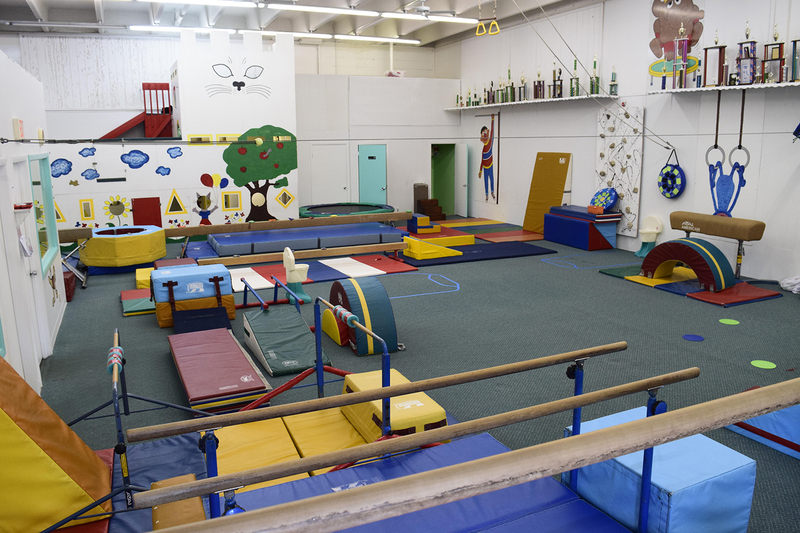 Through gymnastics, children will learn life skills such as coordination, strength, endurance, flexibility, agility, discipline and teamwork. 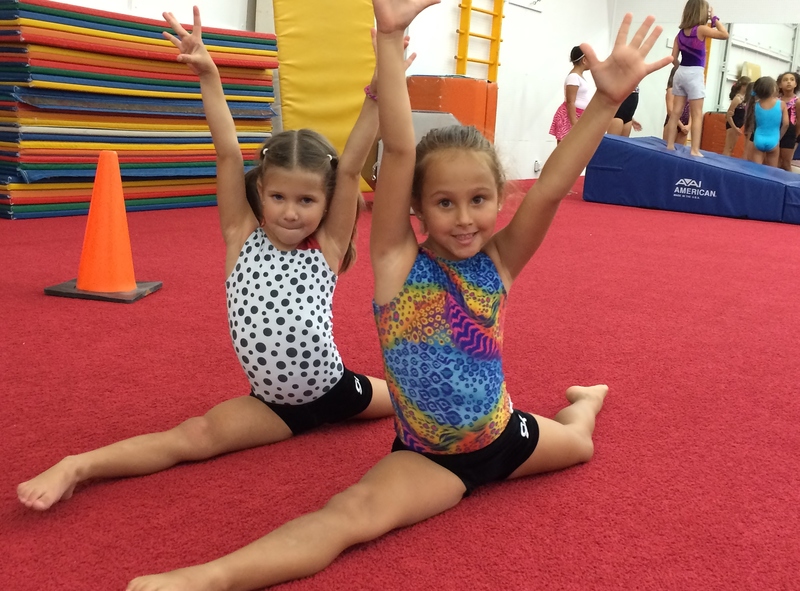 GOALS – Our goal is to develop self-confidence in children by challenging them with all aspects of athletics. 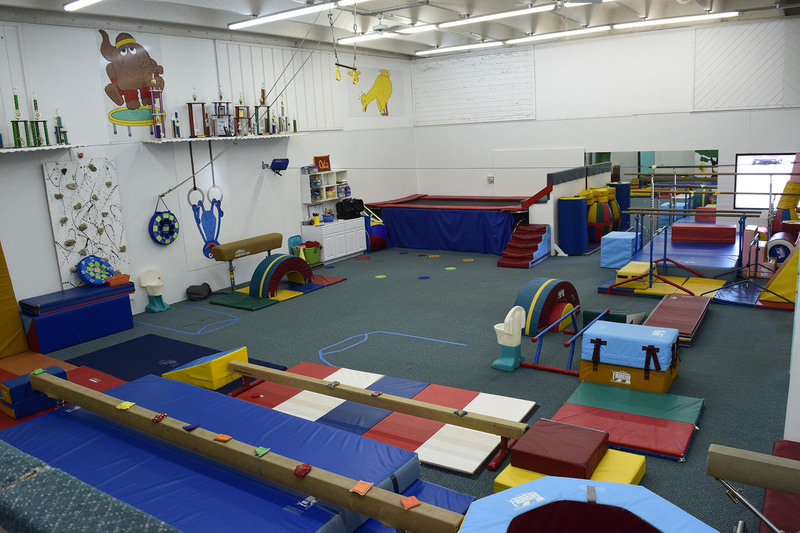 We want our students to reach their full potential with maximum self-esteem.